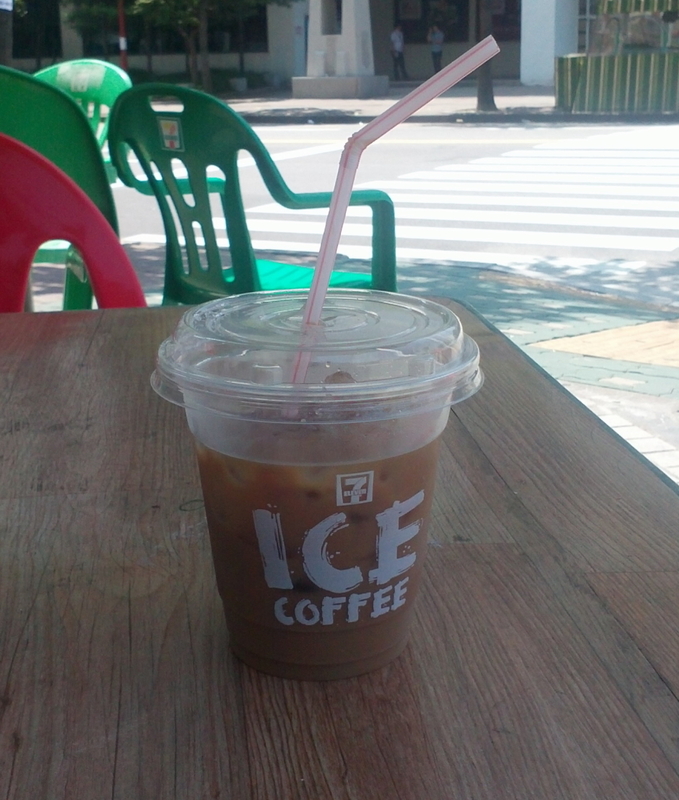 ￦1000 Ice Coffee – A Summer only craze? This past summer in South Korea was really, humid and dry. So one of the favorite drinks was the instant ice coffees sold at basically every convenience store in Korea. Generally start from ￦1000 the ice coffees come in a range of flavors and styles but all where cheap and quality(ish). Previous Previous post: Gangnam Style Socks – The PSY Train keeps on rolling!